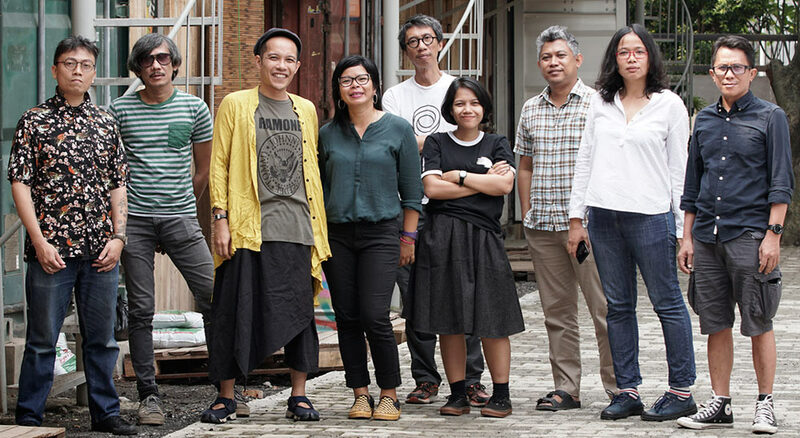 Nominated unanimously by the International Finding Committee, the Supervisory Board of documenta appointed ruangrupa, a collective of artists and creatives from Jakarta, Indonesia, with a ten-member core, as the Artistic Direction of documenta 15. As working title for their concept, ruangrupa has proposed: Lumbung, which directly translatable as “rice barn”, is a collective pot or accumulation system, where crops produced by a community is stored as a future shared common resource. From press information by documenta, 22 February 2019. 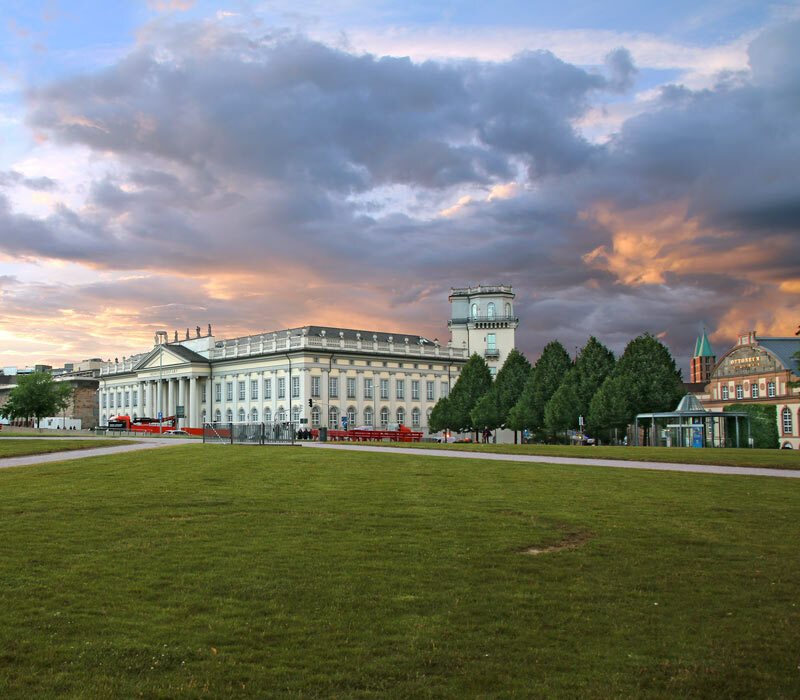 Like for all editions since 1997, Universes in Universe will publish a Special about documenta 15.